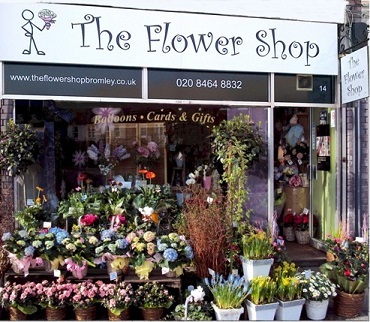 A family run florist business, The Flower Shop, Bromley was established in 1987. Since opening, the business has earned the reputation as one of the finest florists in south east England. Staffed with highly trained florists the business prides itself on its friendly, personal and professional service. All flowers ordered before 1pm are delivered same day to any destination throughout the UK. 14 Plaistow Lane, Bromley, Kent, BR1 3PA.